After it was discovered that the US Department of Defense was conducting a research study on whether or not bitcoin is a financial terrorist threat, the bitcoin community was quick to question such a concept of study. Bitcoin enthusiasts were quick to defend bitcoin’s name, as more negativity gets thrown onto its reputation each passing day. The Department of Defense’s Combating Terrorism Technical Support Office is a sect of the department that specializes in looking for and countering terrorist plots. The program educates the military on the potential dangers new technologies that may harm the nation. 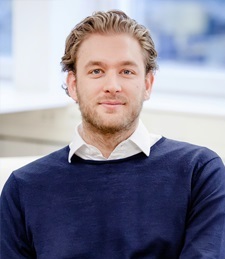 Safello is Sweden’s leading bitcoin exchange, and works with 87 banks in 11 different countries. Schuil adds that although authorities are paying lots of attention to bitcoin, it’s good for the digital currency. 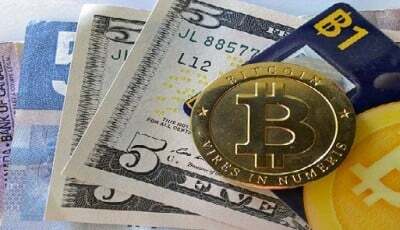 The bitcoin exchange company proves that it is dead set on security, as it recommends customers to use BlockChain as their digital wallet, rather than their own premature wallets. He says that the research study is healthy, rather than obsessive, claiming that the department should look into a technology of such magnitude. In his mind, it never hurts to be cautious, as his exchange does not take security lightly. 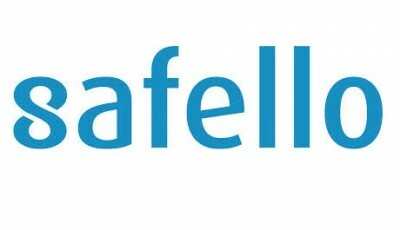 Schuil welcomes regulations to be made under the bitcoin banner, as it will in turn make Safello even safer. 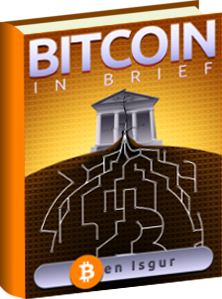 Regulations will allow others to view bitcoin as acceptable, rather than an unsafe currency. Bitcoin to be Studied by Department of Defense – Terrorist Threat? I just don’t know….that guy looks really suspicious! 🙂 The Defense Department Study = American Tax Dollars down the drain.